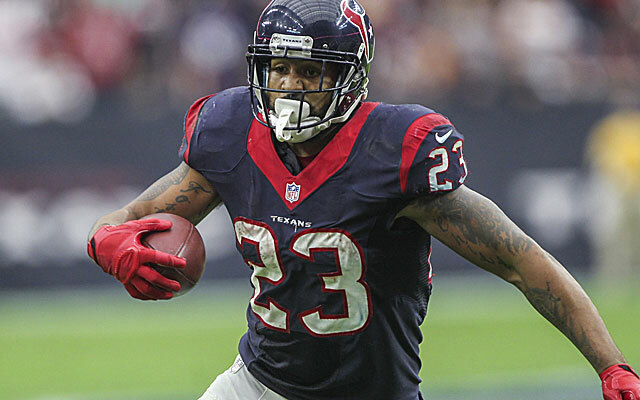 Aaron Wilson of the Houston Chronicle reports that Arian Foster could return as early as Week 3 against the Tampa Bay Buccaneers. It could be Week 4 at the Atlanta Falcons or Week 5 at home against the Indianapolis Colts after a short week as well for the Texans star running back. When Foster got hurt, it was widely assumed his groin injury and resulting sports-hernia surgery would keep him out until Week 10.